Lock in a great price for Ak´Para – rated 9.8 by recent guests! 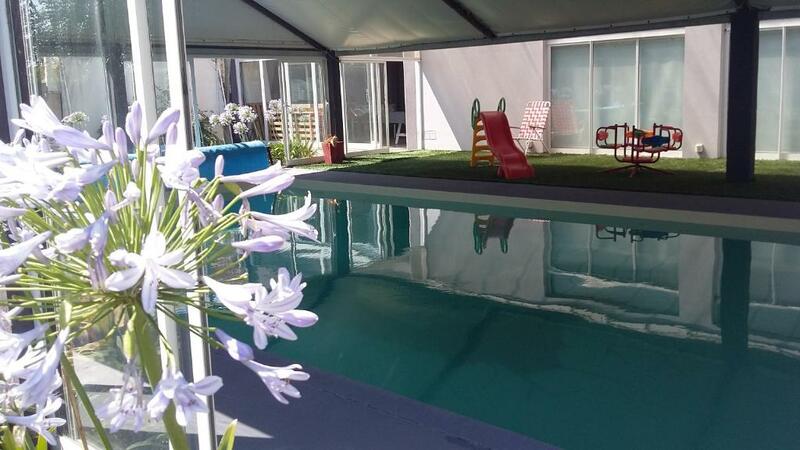 Featuring an indoor pool, Ak'Para offers self-catering apartments in Tandil. 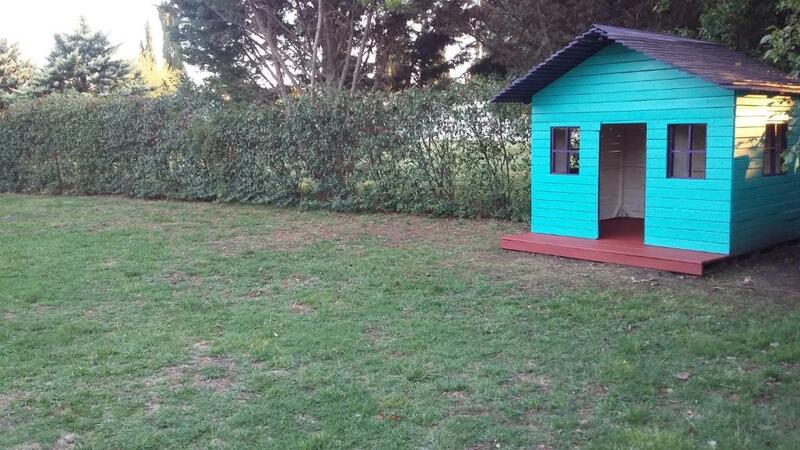 The property has free WiFi access and a daily breakfast is included. Apartments at Ak'Para are modern and fully furnished. All of them have a well-equipped kitchen, a dining area and a living room. They also include air conditioning, heating, a flat-screen satellite TV, a complete bathroom and an additional toilette. All the apartments have a spacious balcony with lovely views of the property's garden. There is also a children's playground and meeting facilities. 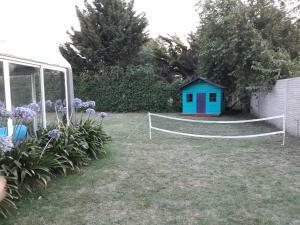 This property also has one of the top-rated locations in Tandil! Guests are happier about it compared to other properties in the area. 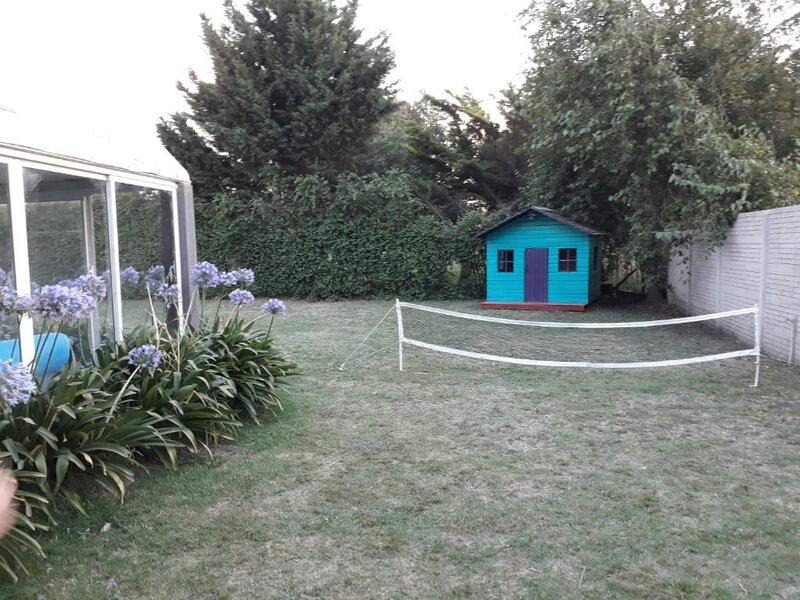 This property is also rated for the best value in Tandil! Guests are getting more for their money when compared to other properties in this city. 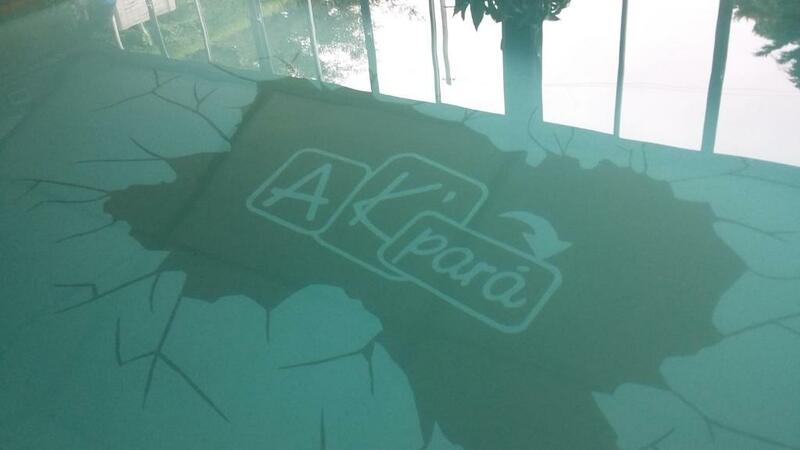 When would you like to stay at Ak´Para? A fully-furnished and modern apartment with a well-equipped kitchen, dining area and living room. 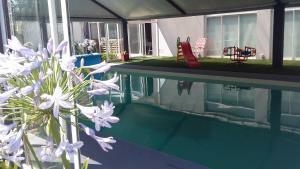 The apartment has air conditioning, heating, a flat-screen satellite TV, a complete bathroom and an additional toilette. 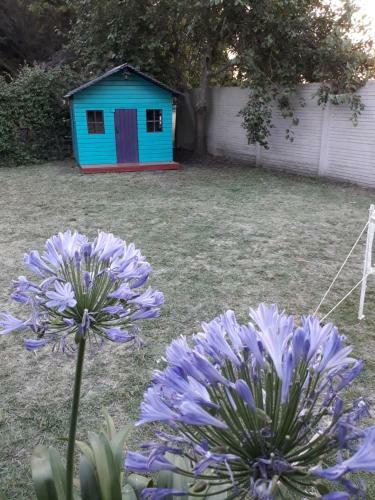 It also has a balcony with lovely views of the garden. 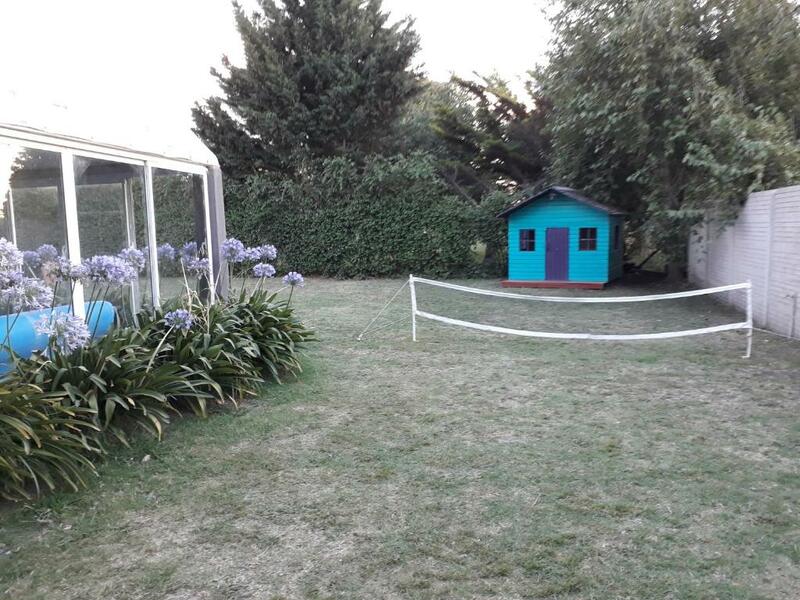 House Rules Ak´Para takes special requests – add in the next step! Ak´Para accepts these cards and reserves the right to temporarily hold an amount prior to arrival. Please inform Ak´Para of your expected arrival time in advance. You can use the Special Requests box when booking, or contact the property directly using the contact details in your confirmation.